dos marias: trust in yourself. original source unknown - if you know, we'd love to give credit! trust yourself. trust your gut. 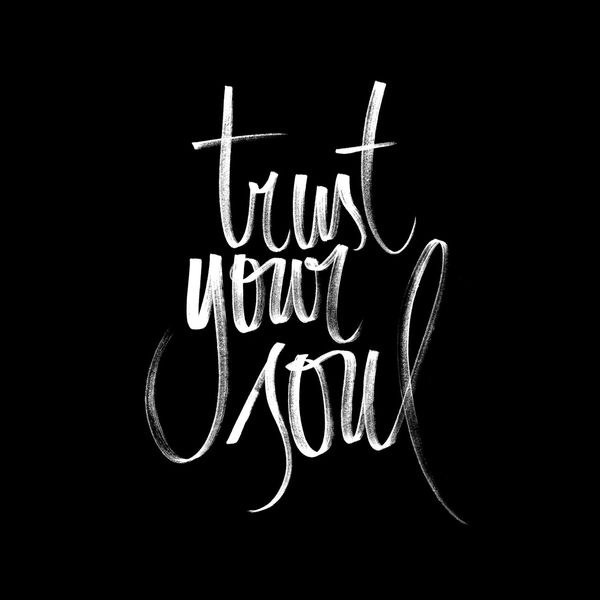 trust your soul.